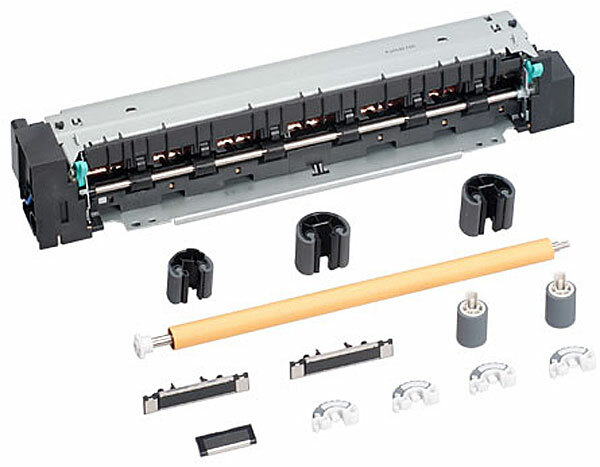 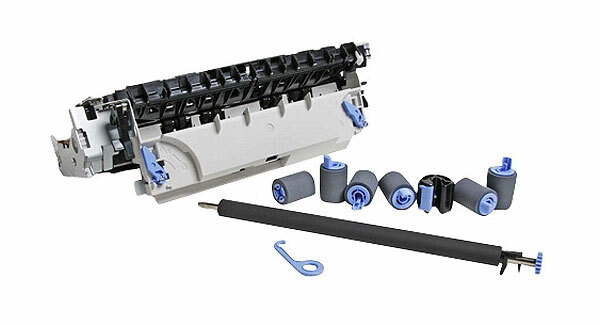 Hewlett Packard - Q2436A Q2436A Compatible HP Maintenance Kit 4300 Series Contains Fusing Assembly Separation Roller Transfer Roller Feed Roller for Tray 1 2 Feed Rollers for 500 Sheet Tray One Feed Roller for 1500 Sheet Tray and Instructions. 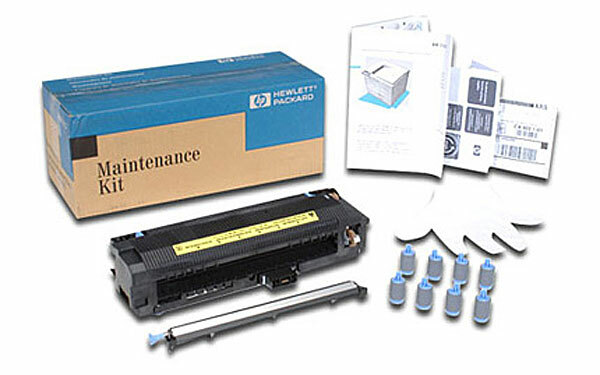 Hewlett Packard - Q2436A Q2436A Original HP Maintenance Kit 4300 Series Contains Fusing Assembly Separation Roller Transfer Roller Feed Roller for Tray 1 2 Feed Rollers for 500 Sheet Tray One Feed Roller for 1500 Sheet Tray and Instructions. 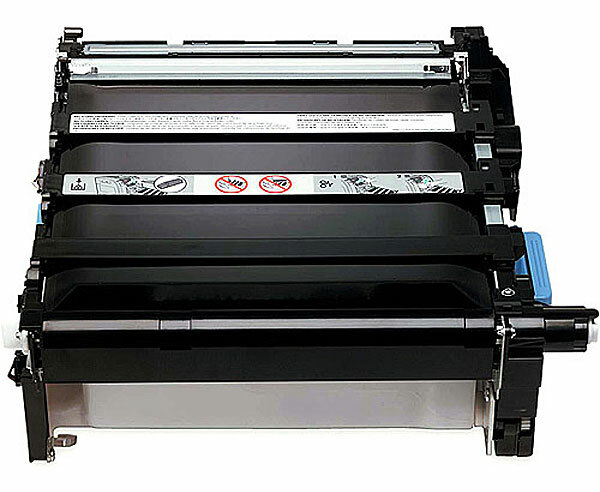 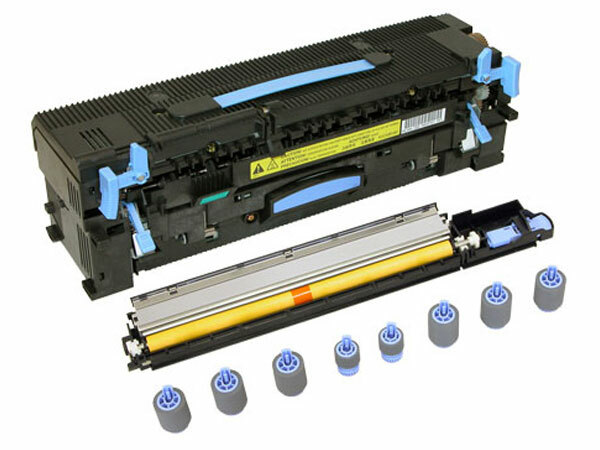 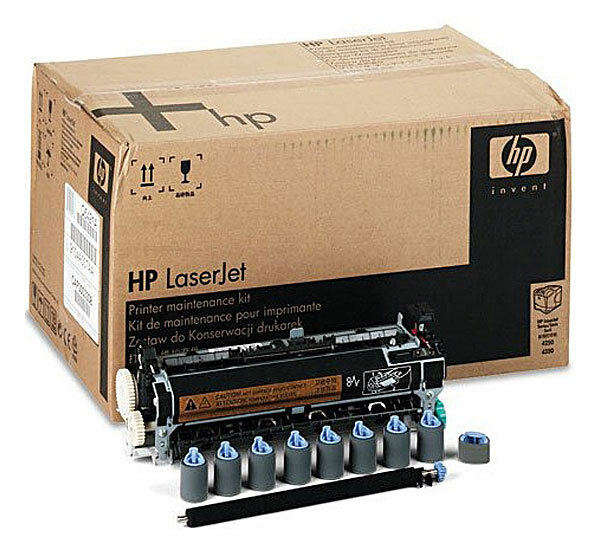 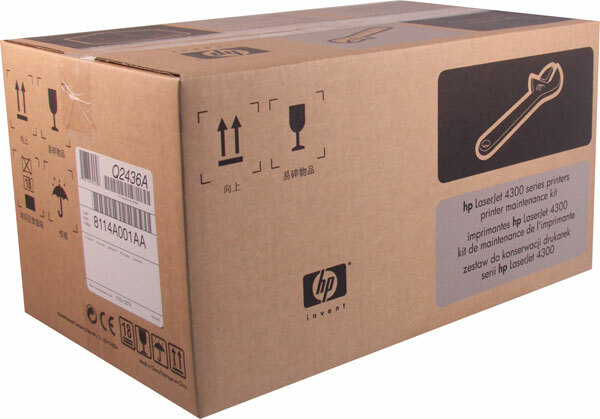 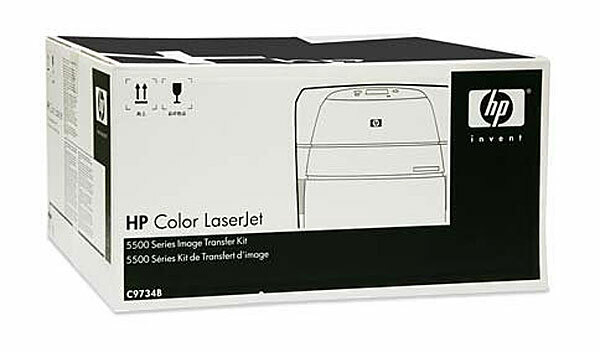 Hewlett Packard - Hp Color Laserjet Cp4025 Cp4525 Transfer Kit CE249A HEWCE249A pg.1353. 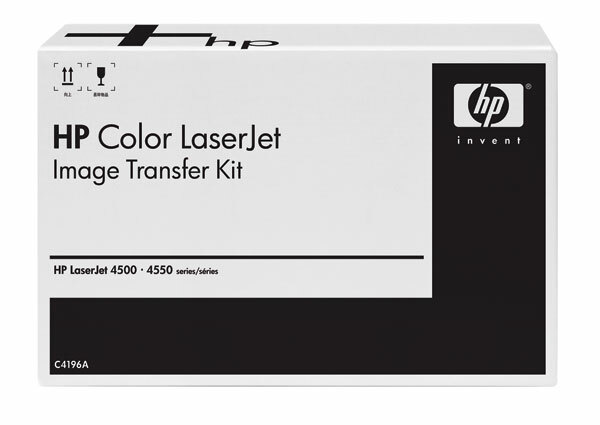 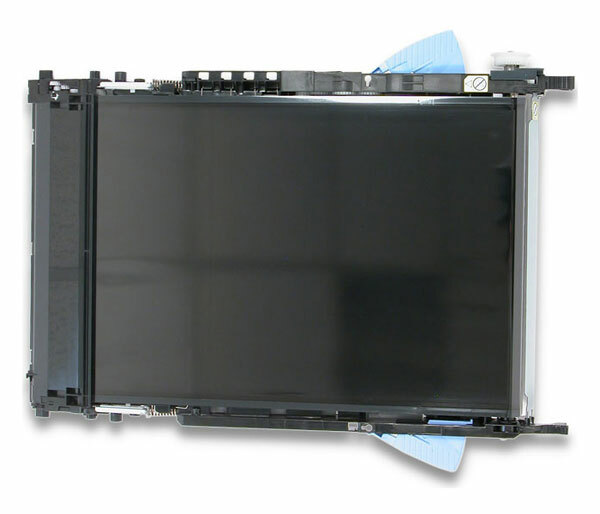 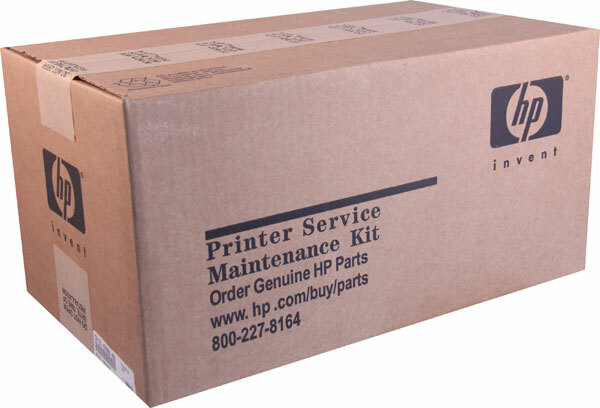 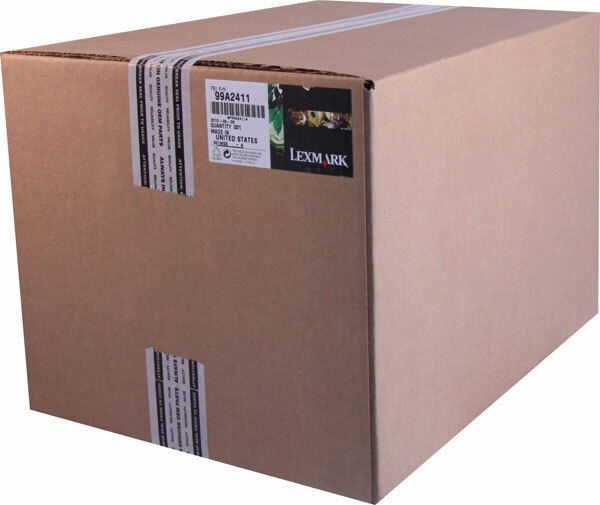 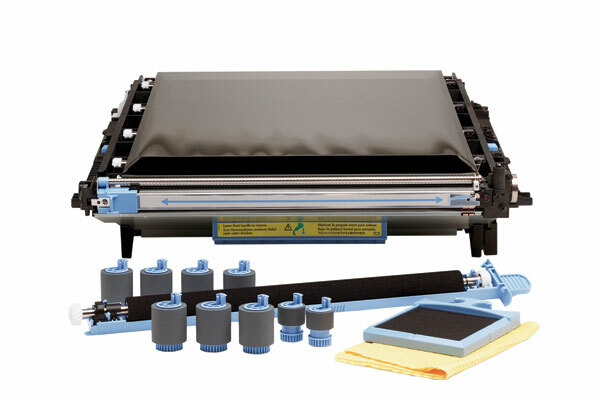 Hewlett Packard - Hp Image Transfer Kit For The Color Laserjet 5550 C9734B HEWC9734B pg.1353.